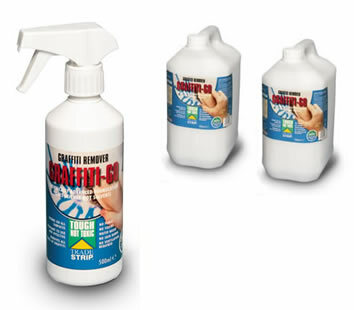 A revolutionary new paint stripper that is totally safe to its user and the environment. Home Strip� is ideal for use by the trade, industrial users and do-it-yourself enthusiasts. Suitable substrates: all hard woods, all soft woods, all metals (including soft metals such as aluminium, brass and copper), Stone (including very soft porous stone), brick, marble, concrete, all plastics and fibreglass (may etch certain types of plastics). 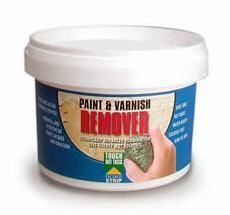 Products it will safely remove: Lead-based paints, Oil-based paints, Solvent-based paints, Water-based paints & emulsions Polyurethanes Stains, Varnishes and waxes Intumescent and fire-resistant paints, Certain plastic coatings, Vehicle rust-preventative surface coatings. Product features: Water-based, Non-hazardous, Non-caustic, pH-neutral, Solvent-free, Non-flammable, Non-combustible, Minimal evaporation. Clings 100% to vertical surfaces - no drips or runs, hence no waste. Economical to use - independent tests have shown that on average Home Strip goes up to three times as far as dangerous solvent-based strippers. Minimal VOC content; 0.000004%, as certified by an independent laboratory, following a flame ionisation detection test. Does not give off fumes - no need for ventilation and no need to work outside. Suitable for use by and near people with respiratory problems, such as asthma. Non-irritant - does not cause skin burns - safe to use around children and pets. 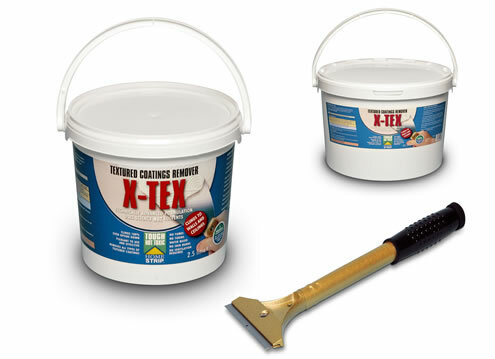 Wet working system - keeps working for you while wet, making it ideal for the removal of lead-based paints. If it dries, simply re-wet, and Home Strip carries on working for you. Strips while you sleep! 1L covers approx 5-6 square metres, depending on type and thickness of coating to be removed. Prices shown are including VAT and delivery to UK mainland. This product should arrive to you within 3-5 working days. You can also pay by cheque.